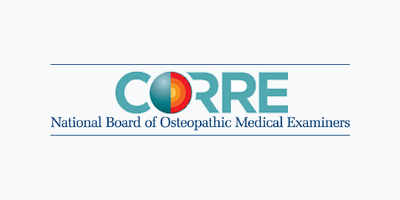 The National Board of Osteopathic Medical Examiners invites you to learn about us and our commitment to ensuring high-quality health care by providing the means to assess competencies in osteopathic medicine and related health care professions. Our assessments play a key role in fostering continuous quality improvement and lifelong learning, which ensures patients have access to the best care possible. We achieve this purpose through service and partnership with the medical education and regulatory communities. The NBOME offers a variety of assessment tools, faculty development, and other resources to support medical educators and colleges of osteopathic medicine. We offer assessments to meet continuous professional development needs of physicians and other health care professionals, including for the AOA’s Osteopathic Continuous Certification (OCC) program and for lifelong learning.